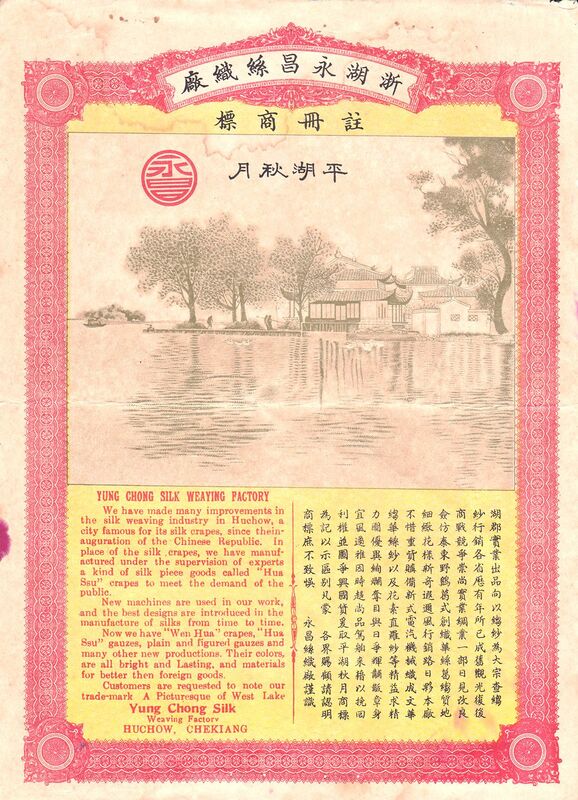 T7001, China Old Advisement, "Yung-Chong Silk Weaying" in 1920's. 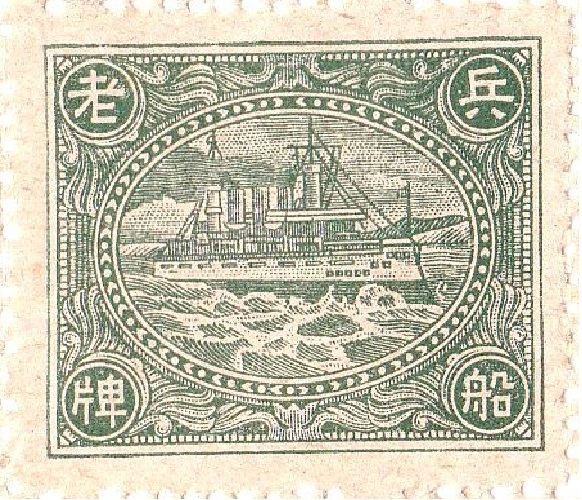 VF condition, A4 size, issued in 1920's in Shanghai. The picture show the view of West Lake in Hangzhou City.